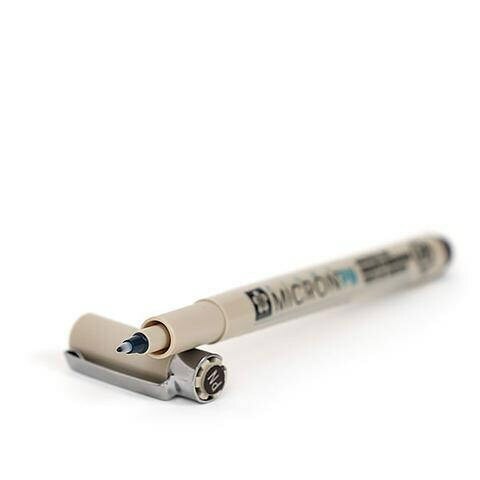 Pigma® Micron® PN is the newest pen to the Micron family. Designed for durability but with that same special attention to performance. 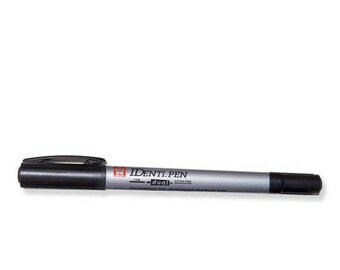 This pen has a durable Plastic Nib (PN) and provides skip-free writing. 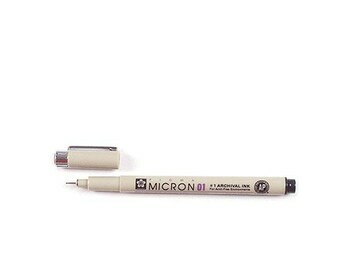 A fine or medium line width (0.4mm to 0.5mm) can be achieved, based on your personal writing pressure. 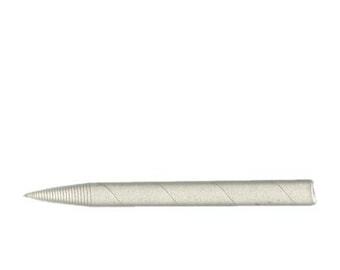 The polyacetal nib structure allows for smooth ink-flow whether writing fast or slow, for right or left handed users, and for writing at an angle. 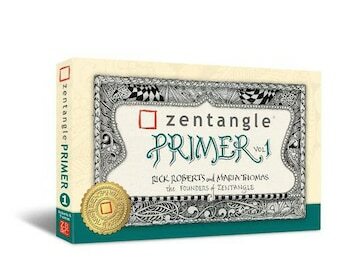 These pens are ideal for use on any of our Zentangle paper tiles. 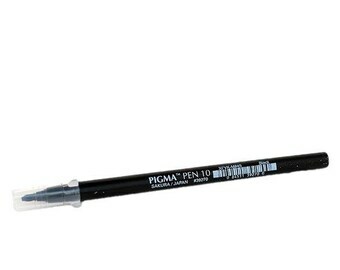 Pigma® ink is archival. This listing is for a single pen. 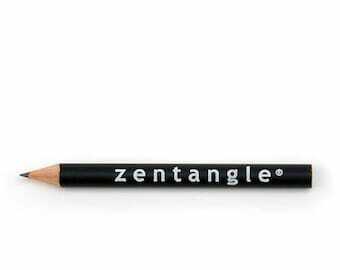 Why shop for Zentangle supplies anywhere else? Zensqrl charges the actual shipping costs, packs everything beautifully, and ships super fast. 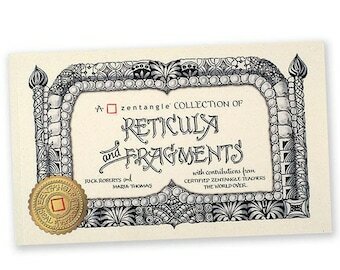 Even though I live clear across the continent, this is where I get my Zentangle supplies. Thanks, Zensqrl!